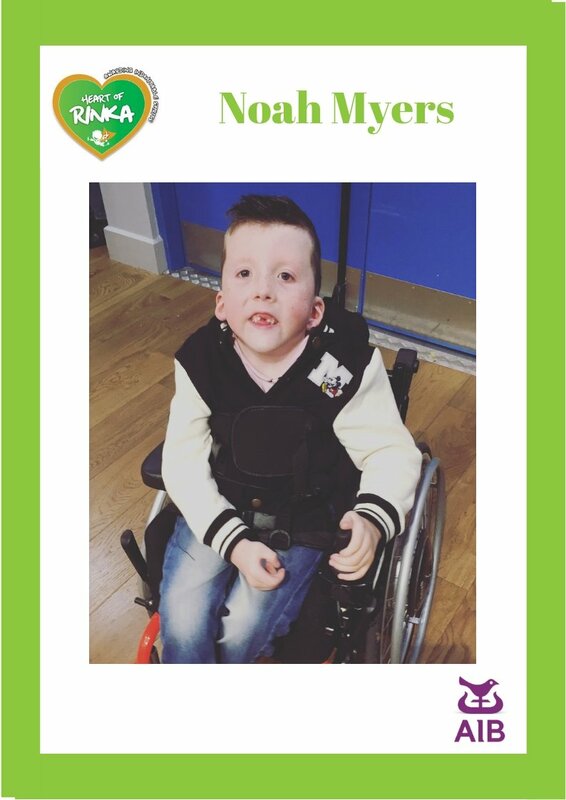 Noah is an amazing little boy who lives with a rare syndrome called Escabar Syndrome. He will be a wheel chair user for life and is currently facing an enormous surgery for his scoliosis,something that will rock his whole family. Noah does not let his disability stop him. He has climbed mountains, gone skiing, travelled near and far and he always has a smile on his face.